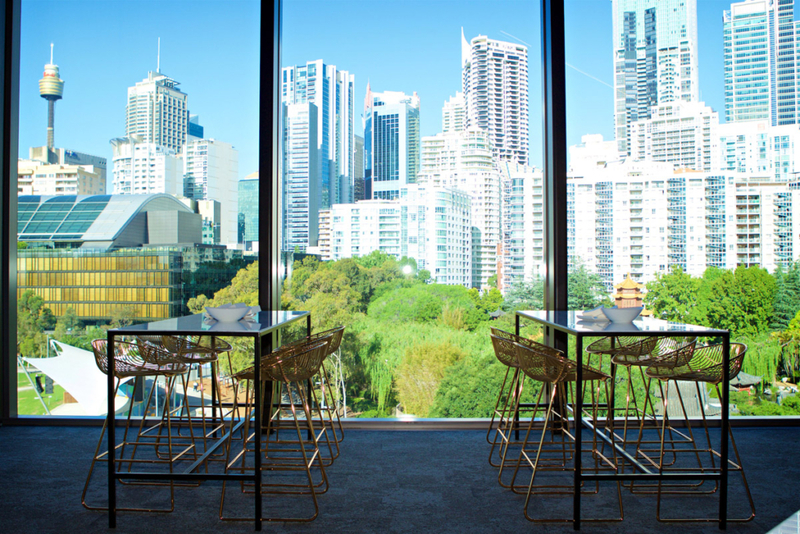 American Express is set to open a lounge at the new ICC Sydney Theatre on 1 December 2017 – the third in the company’s network of lounges at major events venues in Australia. 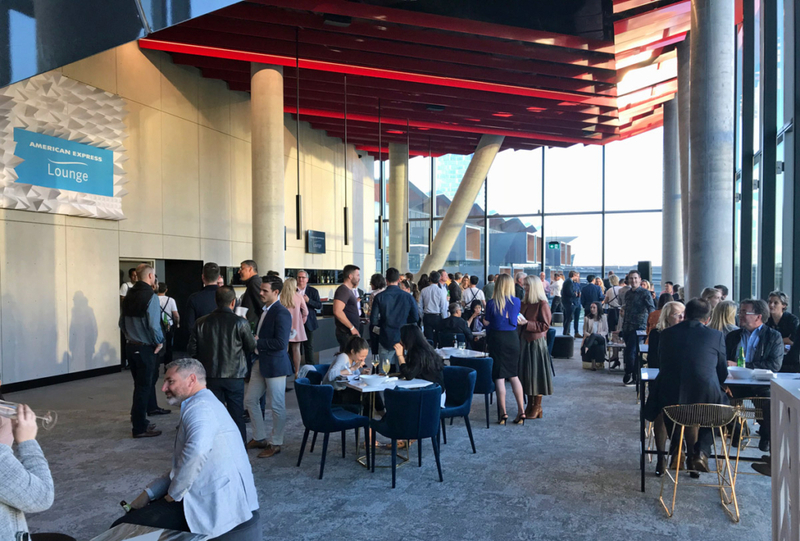 Open to American Express card members and up to 3 of their guests with tickets to an event at the ICC Sydney Theatre, the lounge has been designed as a place to relax before the show, with waiter service offering food and beverages freshly made to order. 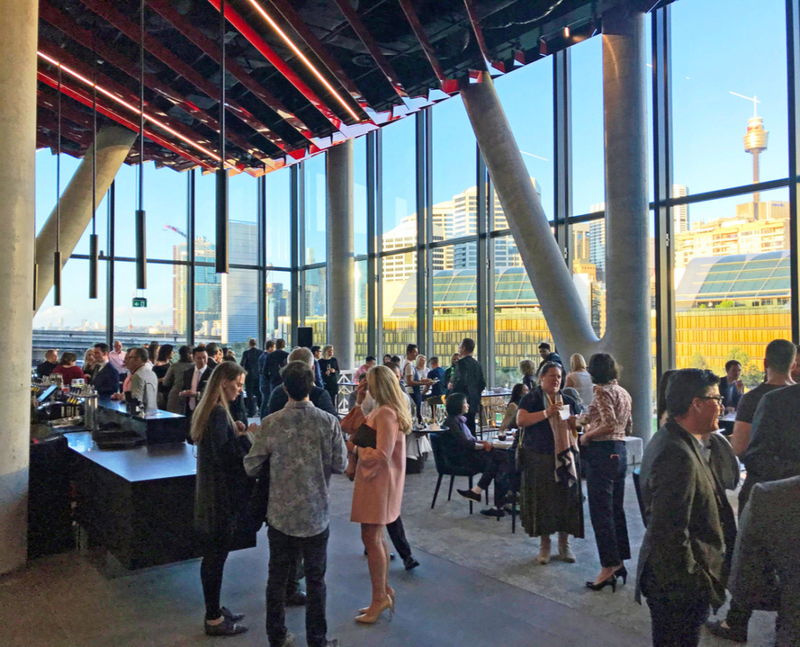 With a substantial amount of space and impressive million-dollar views out across Darling Harbour and the Sydney CBD, it’s a wonderful spot to kick off your festivities. American Express provided a selection of VIP guests (including us!) with a sneak peek into the lounge last week prior to a show by the Pretenders and Stevie Nicks. Here are a couple of snaps from the event. Pre-show lounge access is just one benefit that AMEX provides to card members, along with concert, theatre and event presales, and film and dining experiences. More information is available on the American Express Invites website. 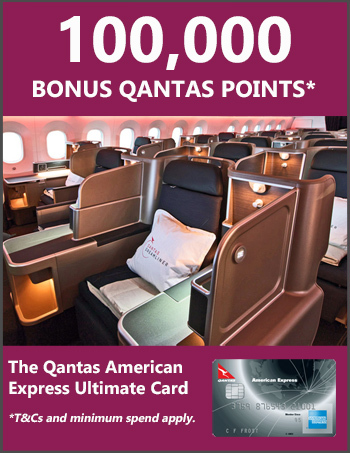 American Express card members can also enjoy lounges at the Qudos Bank Arena in Sydney and the Brisbane Entertainment Centre. 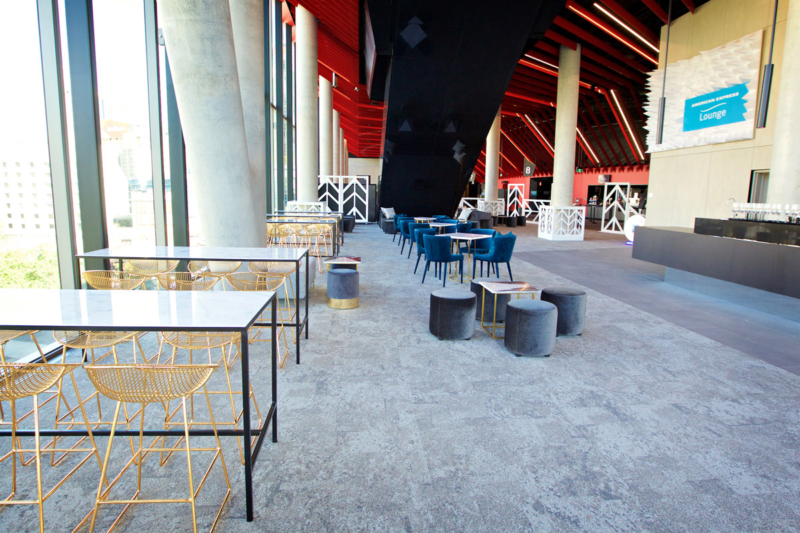 Sadly, the lounge at the Perth Arena closed permanently earlier this year. To gain entry to the lounge, simply show your American Express card at the door. All lounges are open from the time the main venue doors open until the start of the main act. Entry is subject to capacity and granted on a first come first served basis, so make sure you get there early. AMEX Explorer Credit Card – our favourite card for earning flexible points, with 50,000 bonus points on offer.